Sacred Space Revolution designs and curates experiences with brands who want to speak to woman while empowering them. Have Madi come do Mini crystal readings with your guests at an Event. Have Madi come do Mini TAROT card Readings with your guests at an Event. Have Madi join the conversation of how to Align business culture with Self Love and power. 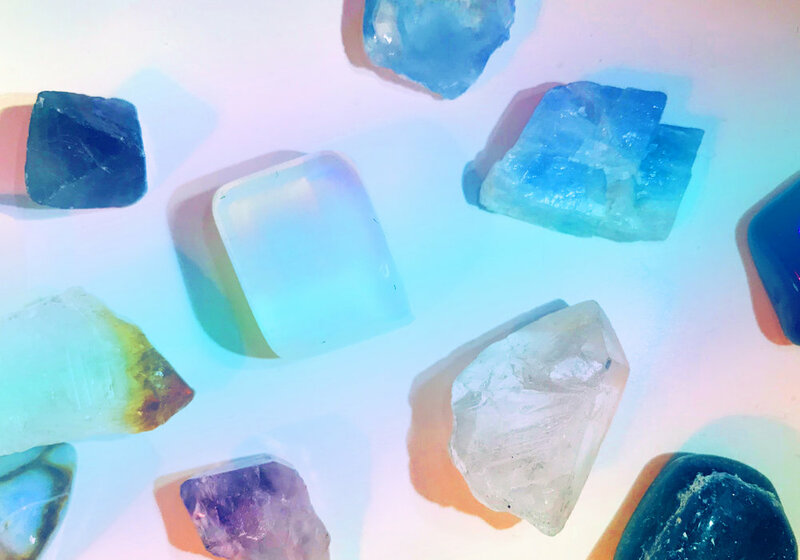 we learn how crystals are use for Anxiety , stress , Creativity and More.